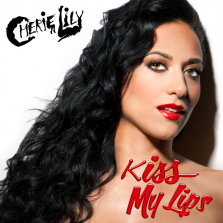 "We've had our eye (and ears) on Cherie Lily for a while now." 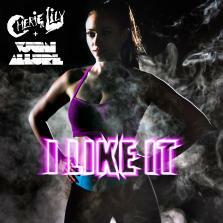 Cherie Lily and legendary ballroom DJ Vjuan Allure join forces on this explosive track! Cherie Lily's 30 minute heart-pumping Music to Burn Megamix, a HOUSEROBICS production and FREE DOWNLOAD! DJ Cherie Lily's 30 minute heart-pumping Music to Burn Megamix VOL. 2, a HOUSEROBICS production and FREE DOWNLOAD!